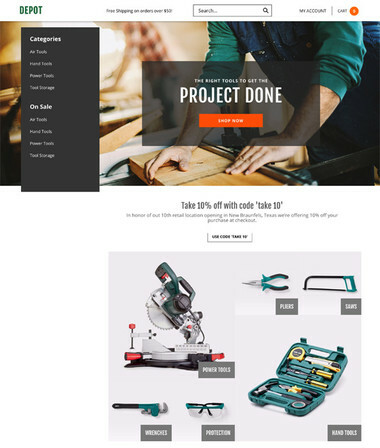 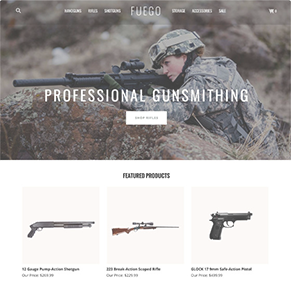 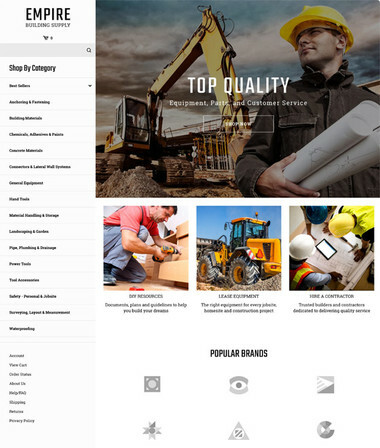 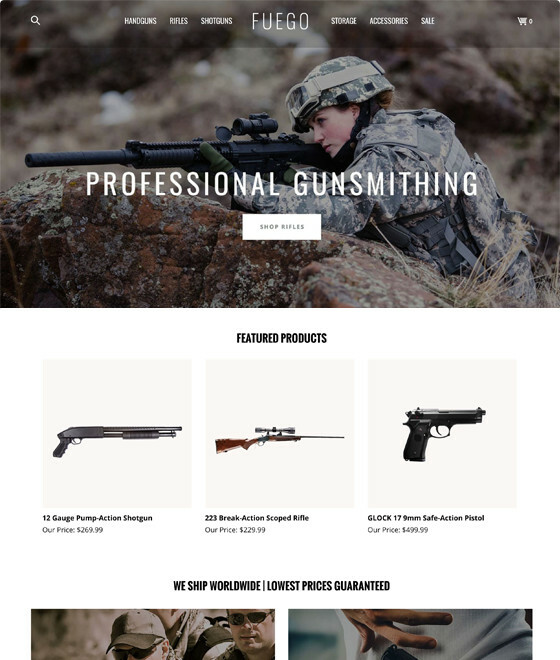 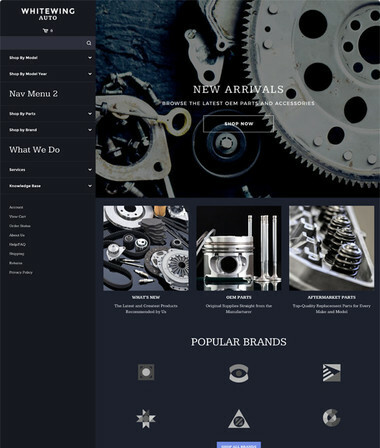 With its commanding full-width header image, sage and stone accents, and unique design elements, our fully responsive Fuego theme is ideal for a wide range of businesses and products. 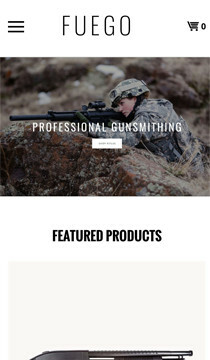 Style this versatile template with bold images and colors for a rugged, take-charge feeling, or use a lighter touch for the elegant and sophisticated brand. 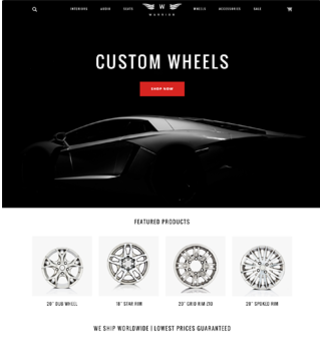 The sticky navigation will help your visitors find important products no matter where they are on the page, transforming from striking white text on a modern translucent background to helpful but unobtrusive black and white as the user scrolls down the page.